Bursting with summertime flavor! 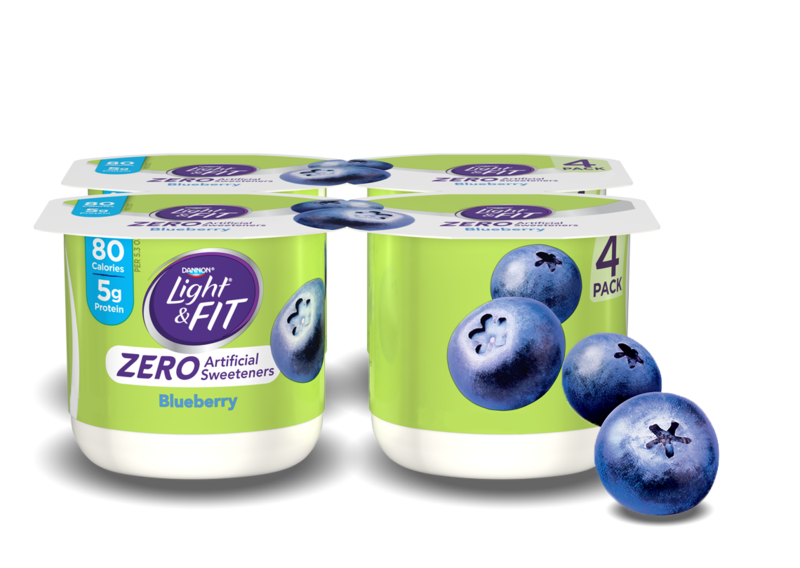 Rich and creamy blueberry yogurt with no fat and zero artificial sweeteners. Sweetened with Stevia and Cane Sugar. 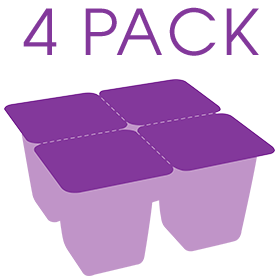 Cultured Grade A Non Fat Milk, Water, Cane Sugar, Blueberries, Modified Food Starch, Contains Less than 1% of Kosher Gelatin, Natural Flavor, Fruit and Vegetable Juice (for Color), Stevia Leaf Extract, Sea Salt, Sodium Citrate, Vitamin A Palmitate, Vitamin D3, Malic Acid, Active Yogurt Cultures L. Bulgaricus & S. Thermophilus.